With its high performance and quality, Kuzeyboru cable casing conduits are manufactured in accordance with TS EN 50086 quality standards. It is widely used because of its superior strength that our Kuzeyboru telecommunication pipes show against the environment. Contact us to get best price and you can have information by calling +90 382 266 23 03. Kuzeyboru Cable Casing Pipes have become one of the most preferred pipes to be used in projects with high quality and the best price due to the need for high density and high performance in the infrastructure together with the rapidly developing technology. The Kuzeyboru HDPE Cable Casing pipes are complementary to the rapidly evolving communications and infrastructure systems used for data transfer. As Kuzeyboru, our Hdpe smooth and Hdpe Corrugated cable casing pipes for telecommunication cable applications have become the pipe you prefer most because of their ease of transportation and economy. 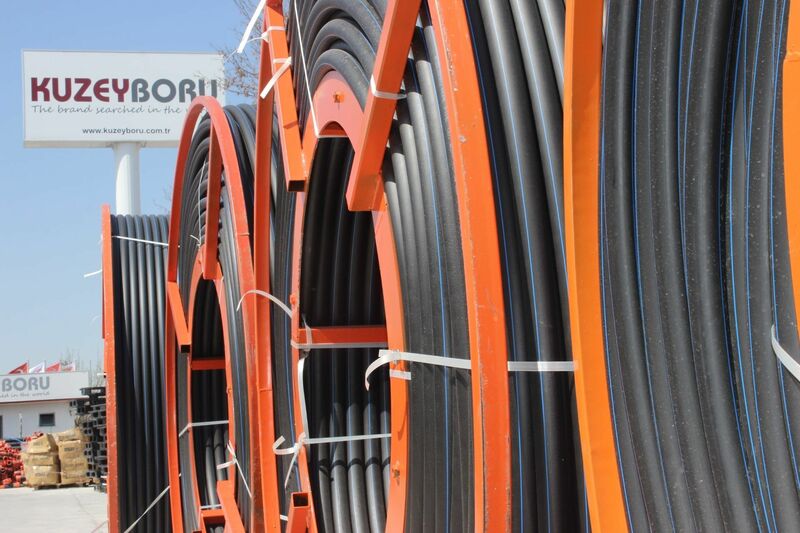 Kuzeyboru produces double-wall Telecommunication Pipes with HDPE raw materials and achieves high quality. Communication through telecommunication pipes is used to ensure that energy cables are resistant to the risks of water and freezing in the damage of the filling materials from any ground motion under the ground. 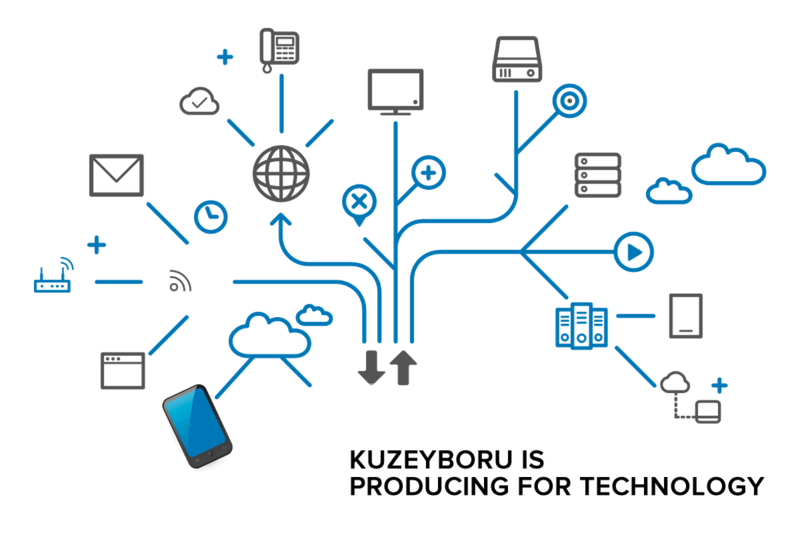 Kuzeyboru is required to present HDPE Cable Casing Pipes uninterruptedly while delivering information and energy to today's technology. For this reason, the importance of Kuzeyboru HDPE Cable Casing pipes has been double increased. Especially when the Kuzeyboru HDPE Cable Casing pipes do not carry the loads that will be on the pipes, they will lose their flexibility and cause the cable to squeeze through. With the evolving technology, these existing collapsed cables will not allow this to happen when the cables are being replaced with more power. HDPE Cable Casing pipes should therefore be controlled at a high level in the test operations and controls to be carried out during the initial stage to the stage of laying down. Due to its light , it is easy to move and install. It is also economic. 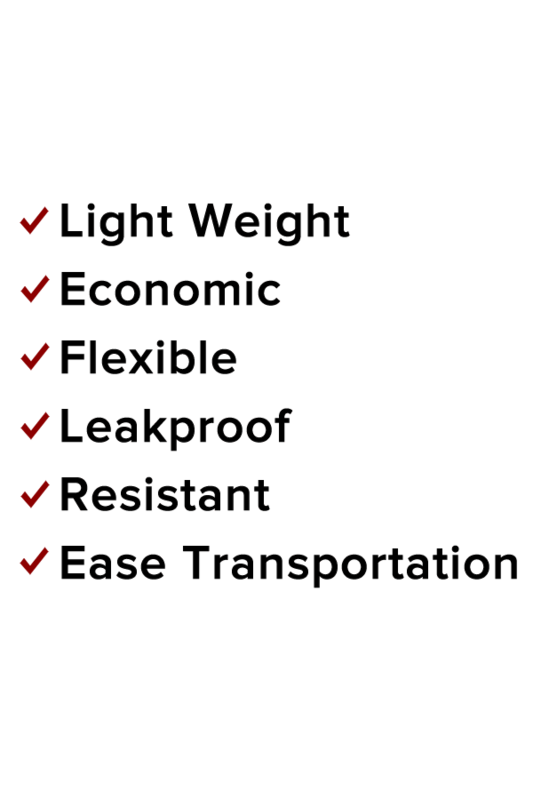 It has high pressure strength. It has a sealing feature. The price of HDPE cable casing pipes is the best solution for you with its high quality. 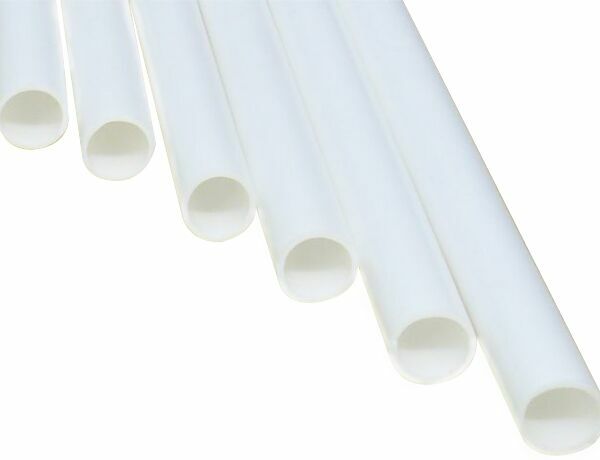 The cable casing pipes from high-density polyethylene raw material are protected and resistant to underground applications and environmental conditions. 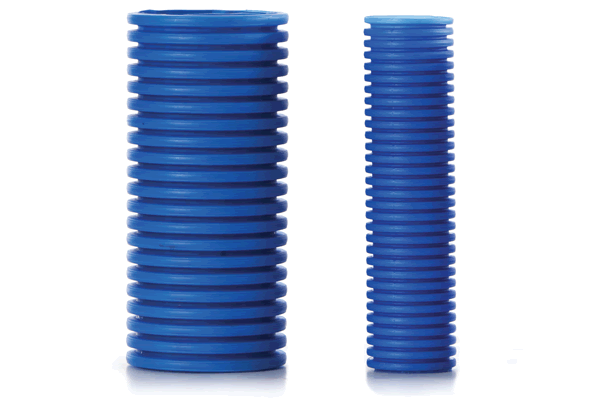 The HDPE cable casing pipes are lightweight and easy to install due to their light weight. 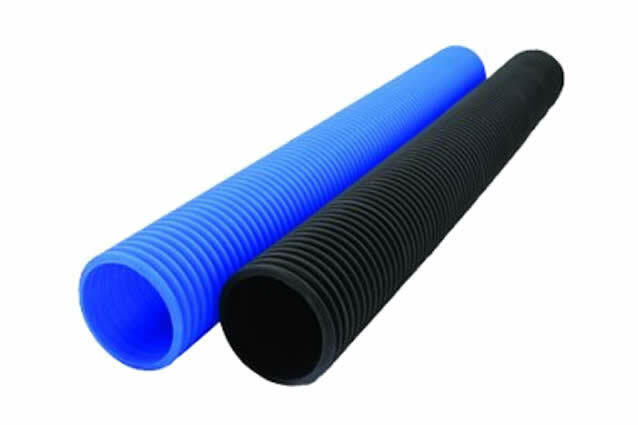 HDPE cable casing pipes are economical and can easily be combined with additional sleeves made of polyethylene. The Kuzeyboru HDPE cable casing pipes provide excellent performance for the protection of broadband and coaxial cables in the communications industry, extending the operating life of such cables. The kuzeyboru Cable Casing Pipes is produced from the beginning to the end with superior technological infrastructure. Kuzeyboru Cable Casing Pipes safely in your projects with durability and proven 100-year lifespan. 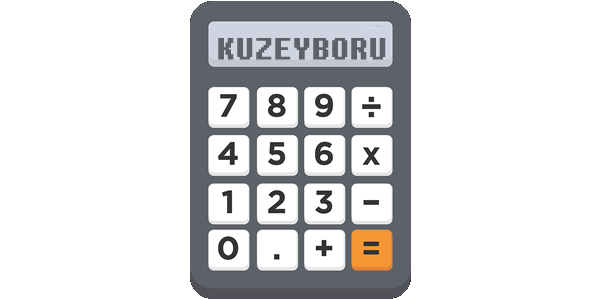 Kuzeyboru provides its customers with the best service and provides the production with 100% original raw material. Kuzeyboru production from the beginning to the end , our engineers makes all the tests and controlled at our accredited pipe laboratory in the every stage. Kuzeyboru Cable Casing Pipes produces solutions suitable for your projects and be near of the every prosess on production. Kuzeyboru Cable Casing Pipes will be indispensable for your projects with high quality and reasonable price. Get in touch immediately.